While Manchester United have lured five new signings to Old Trafford and Manchester City have secured the signature of £49m man Raheem Sterling, Chelsea should keep a close eye on London rivals Arsenal when the title-race kicks off on Saturday. “I’ll be very surprised if it’s not Chelsea first and then a battle for second, third and fourth between Arsenal, Manchester United and City. I expect United to be stronger this season but Arsenal could actually be Chelsea’s most likely challengers,” Lineker told the London Evening Standard. The Gunners have earned a reputation as poor starters to the season – with last term a chief example – but having won three trophies out of three in pre-season, they look in poised to hit the ground running at the weekend. 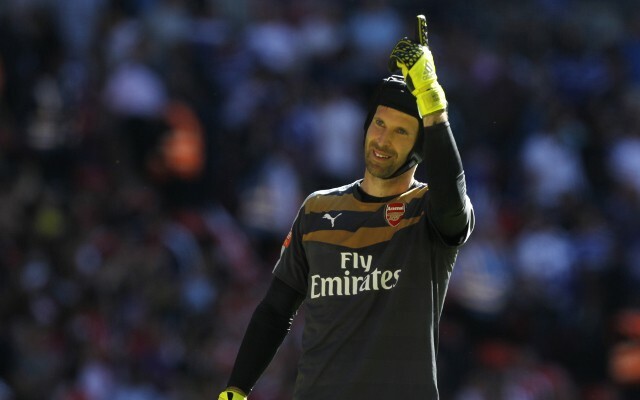 What’s more, having lured Chelsea icon Petr Cech to the Emirates, many have viewed the goalkeeper as perhaps the perfect signing for Arsene Wenger – a player who boasts experience and authority that the north London giants have been craving. They kick off the new campaign by hosting West Ham United, while the reigning champions welcome Swansea City to Stamford Bridge.